This entry was posted on February 26, 2015 at 12:16 pm and is filed under ACE, EPM, Kscope, ODTUG with tags ACE, Kscope, ODTUG. You can follow any responses to this entry through the RSS 2.0 feed. You can leave a response, or trackback from your own site. As an organization, we should all feel humbled by your comments. We should be the ones thanking YOU! Great post Rodrigo! 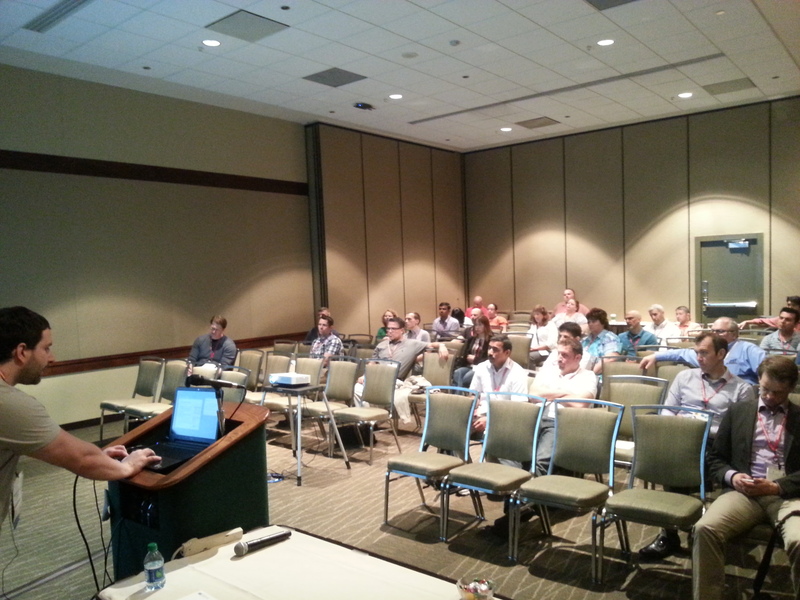 I am in that picture on the right hand side studying the material Ricardo was presenting. 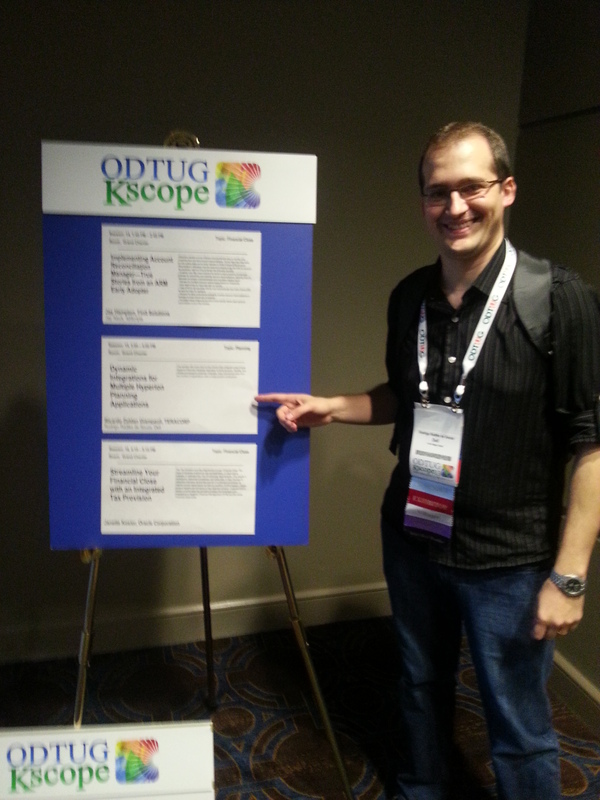 KScope14 was my first and my experience is similar to your KScope13 description. Thanks for your blog and this post. See you this summer in Florida!